The recent success of the movie “Hidden Figures” is a wonderful companion to this year’s African-American history month. 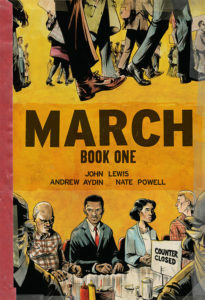 The movie (and the book that inspired it) showcases amazing, yet underreported, achievements by African-Americans who deserve recognition and admiration. So let’s look at some books that continue this work. 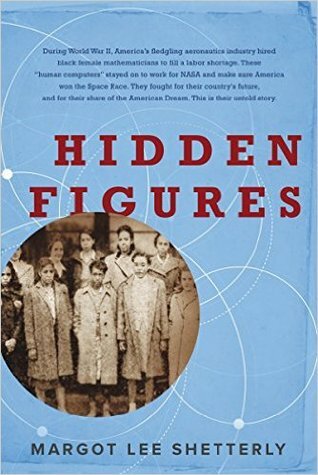 The movie “Hidden Figures” was based on the book “Hidden Figures: The American Dream and the Untold Story of the Black Women Mathematicians Who Helped Win the Space Race” by Margot Lee Shetterly. The book is a set of oral histories about four African-American women (Dorothy Vaughan, Mary Jackson, Katherine Johnson and Christine Darden) who worked for NASA in the 1960s as mathematicians and engineers and whose calculations and problem-solving were vital to the success of the American space program. 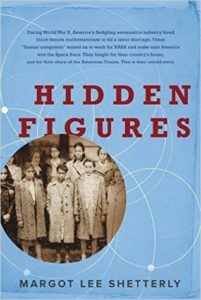 The book not only tells the tales of their scientific achievements, but discusses their personal lives and their struggles with the stifling rules of Jim Crow at the same time. In the 1930s and 1940s, Dr. Charles Richard Drew focused on advancing the field of blood transfusion and preservation. His research made the creation of blood banks possible, his efforts saved thousands of lives during WWII, and he became the first director of the American Red Cross Blood Bank. Tragically, he died young in a car accident in 1950. 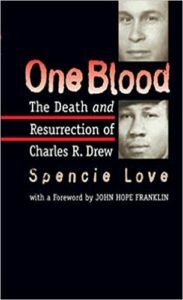 Author Spencie Love wrote a book about his life, “One Blood: The Death and Resurrection of Charles R. Drew,” with a unique focus. After Drew’s death, an urban legend sprang up in which Drew allegedly died because he could not get treated at the local “whites-only” hospital. Love refutes this claim, but tells the stories of other African-Americans from that era who died because of a racist medical system. 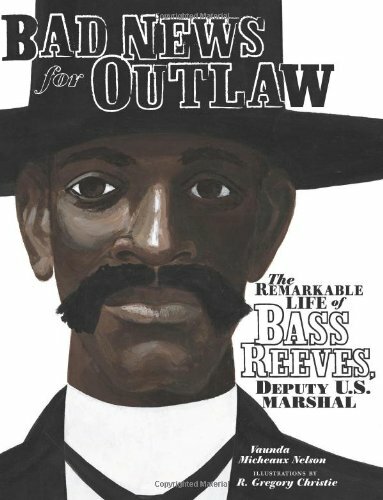 Going back to an earlier century, we have a fascinating tale of larger-than-life lawman Bass Reeves. Born in Arkansas in the 1830s, he escaped from slavery into Indian Country as a young man. He became a successful farmer and rancher, but in the 1870s was recruited as a deputy U.S. marshal to track down outlaws on the run. Known for his skills with a gun and a penchant for disguises, Reeves is credited with over 3,000 arrests, and there are some who think that the fictional character the Lone Ranger was actually based on his exploits. 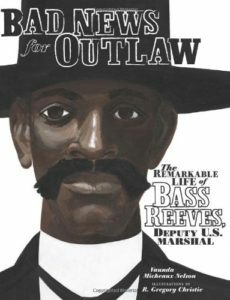 His tales of adventure are told in “Bad News for Outlaws” by Vaunda Micheaux Nelson. Locally, we have San Diego civil rights pioneer Dr. Carrol Waymon. He helped found the city’s Citizens Interracial Committee to look at relations between the white, Latino and African-American communities. The committee’s work eliminated a host of discriminatory ordinances and traditions regarding employment, education and commerce, enabling people of color to live in any neighborhood and attend any school in San Diego. His only book, “On Being Black in San Diego—Anytown USA,” is hard to find, but can be ordered through the library. With another local slant, we have the winner of the 2016 Eisner Award (the Academy Awards for comics and graphic novels) from San Diego Comic-Con. “MARCH” by U.S. 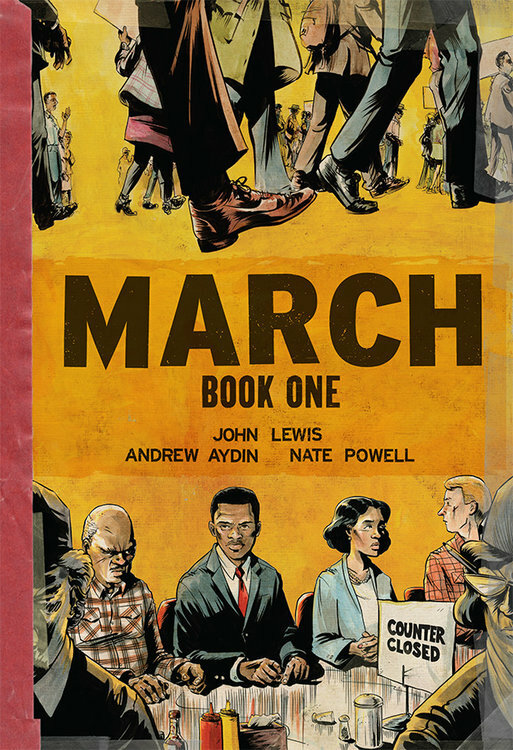 Congressman John Lewis, Andrew Aydin and Nate Powell is a three-volume work remembering Rep. Lewis’s involvement in the civil rights movement. Rep. Lewis began participating in the struggle against Jim Crow as a college student and became a national civil rights leader by his early 20s. The book should be an inspiration to Americans of all ages. The La Mesa Library has begun our Second Saturday Concert Series, featuring a different musician every month from January through June, 2017. On Feb. 11 at 1 p.m., we’ll enjoy the Americana and folk stylings of local duo The Waits. Concerts are provided through the generosity of the Friends of La Mesa Library. —Jake Sexton is librarian at the La Mesa branch of the San Diego County Library. Call the library at 619-469-2151, visit in person at 8074 Allison Ave., or go online at sdcl.org.